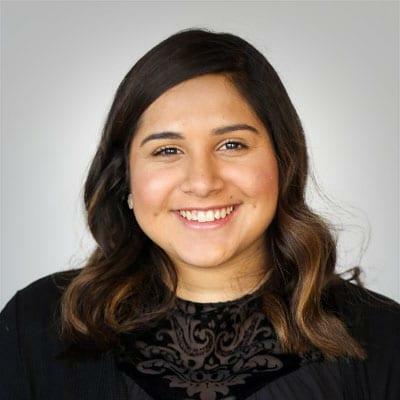 Leonela Urrutia (Leo) is currently a senior at Arizona State University pursuing a degree in Political Science with a minor in French and certificate in International Studies. After graduating in May, Leo hopes to pursue a career in the legal field and is planning on attending law school in the fall. Prior to working with the DeMenna team, Leo worked as a Senate Page for the 2017 Legislative Session. The following year Leo came back to the Senate as a policy intern staff the Senate Judiciary Committee and the Senate Committee on Transportation and Technology. During her time at the Senate, she learned about policy research, bill tracking and monitoring, legislative impact analysis, and communicated policy and research recommendations to State policymakers. Leo has been a proud Arizonan since the age of seven. Leo was raised in West Phoenix and attended Apollo High School in Glendale. Leo is fluent in Spanish and French. In her free time, Leo mentors high school girls through a program called the Hispanic Mother-Daughter Program, which focuses on increasing the number of Latinas attending college. Leo enjoys traveling to Guatemala to visit her family and loves learning about different cultures.